The earlier you start your email list to when you have a blog the better. 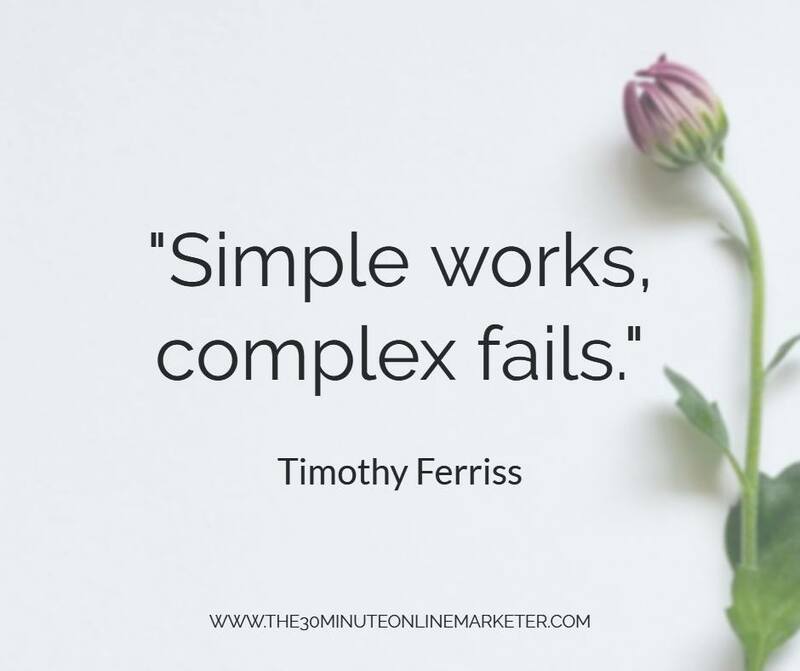 But if you were thinking of creating a lot of content and adding a little form somewhere on in your blog posts saying "subscribe to my mailing list" you can forget about it. Most visitors to your website won't do it. If you want them to give you their email address you are going to have to give them something in exchange. So you're going to have to create your first opt-in freebie. 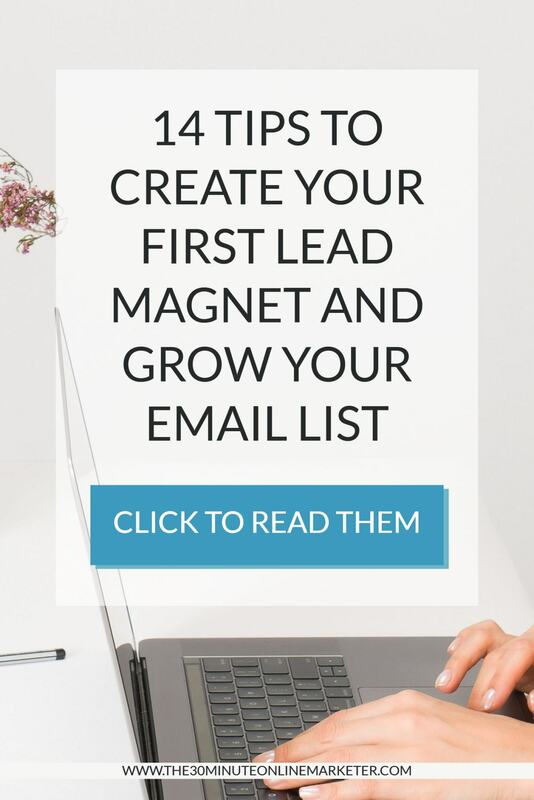 An opt-in freebie, also called a lead magnet, is something that you offer your readers as an incentive for them to sign up to your mailing list. It can be hard to know what to offer as a freebie, so I have put together some of my best tips for you to quickly create a freebie that converts. This means that you need to find out what your audience needs. For example, if you blog about recipes for people with lactose intolerance, think about what somebody that has just found out that they can't have milk needs. Would a list of top 10 dairy-free products or easy recipes work? Although your own experience and common sense can help you decide what to create, you should do some research on Google, Pinterest, ask people you know and also ask in Facebook groups or twitter chats. 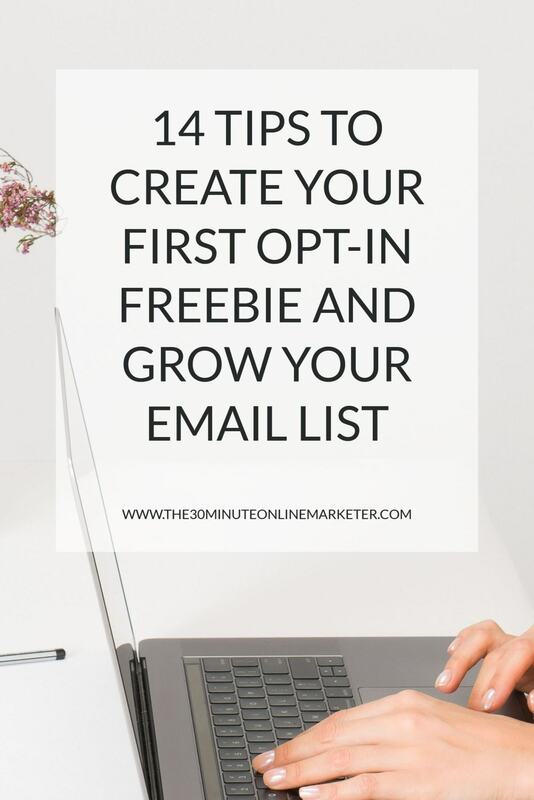 One is that people are more likely to get your opt-in freebie if you can solve a problem for them because they NEED IT NOW. And two is that they are more likely to read it. Cos if they don't read it they can't solve their problem, obviously ;). And you want them to get reading your stuff or doing what you tell them to do asap. Because then they are more likely to get to know you and interact with you later. And they're also more likely to listen to you when you tell them to do things, like clicking on a link, looking at a new product or buying it. You can have a general freebie to offer across your website. That's fine. But in some niches, the more specific you are with your freebie, the higher the conversion rate. So you might need to create a freebie for each topic or different part of your business. This is also great for segmenting your list and knowing what everyone is interested in. Guest blogging is something that benefits the blog host and the guest blogger. Most blog hosts won't have a problem if you add a link to a freebie or a resources page where you can get a freebie. But make sure you ask if that's OK.
And specificity is also a bonus in this case. 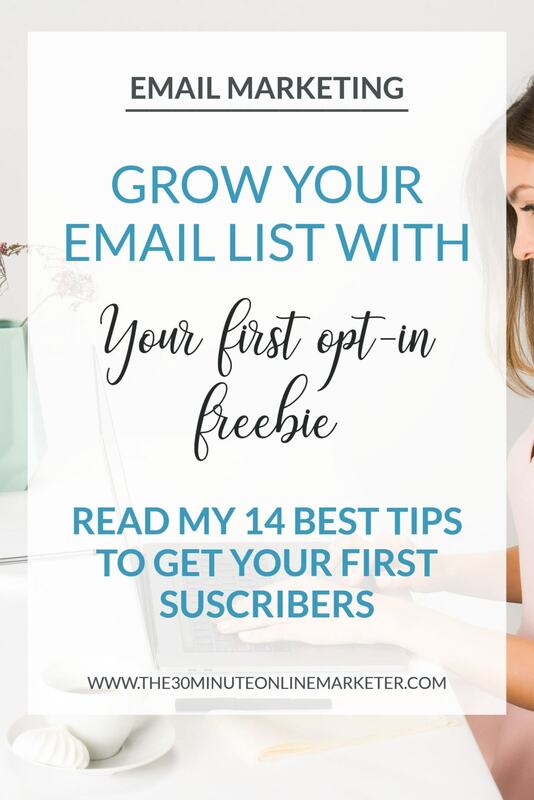 If your freebie is specific to this new audience, the more likely they are to subscribe to your email list. See? 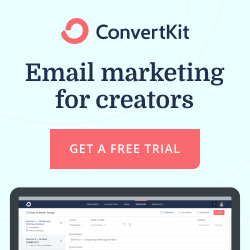 Nearly 70% conversion rate for one of these landing pages cos of tips 2, 3 and 4. Ebooks are a great freebie. They are perceived to be valuable and people love them. But they take a while to do if you are starting from scratch. You don't want to spend 3-4 weeks writing and ebook. 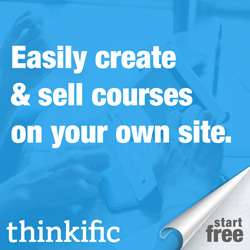 You want to create a freebie in minutes. So if you want to do a workbook or worksheet, don't go to Canva and spend hours designing your freebie. Spending time on design is a waste when you're starting out unless you are a creative. Use Word, PowerPoint or Google Docs instead. It's much faster to use. 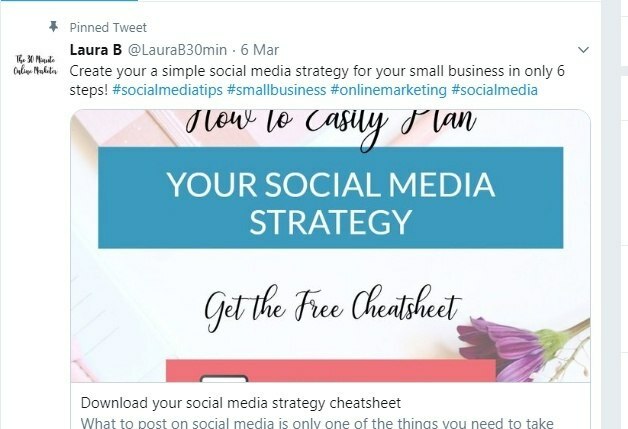 The only time I'd use Canva is if I am creating a planner or an infographic or something like that, but then keep the design simple and use the available templates to save time. There are many things you can choose that are quick to make and will get you good conversion rates. Don't just add popups to your site to grow your list. Create a specific landing page you can use to promote the freebie and share it on social media. TIP: Want to create landing pages quickly? Use some of these templates and you can have beautiful, professional landing pages done in minutes. When somebody new follows you, mention or DM them and offer your freebie to them. You can do this by hand or automate it with SocialBee, provided you have at least 20 mentions. The more you have, the more chances you have of growing your list. Just make sure they're not annoying your readers. This is something I am currently working on. It takes a little while to create all the templates but it pays off in the end. The important thing is that it is only one thing. Because if you change too many things you will not know what is making the difference. After you run the A-B test for a few weeks or get a large enough number of subscribers you can choose the winner version. Then create a new test when you create another version of the form. The idea is that you are trying to improve on the result, so you keep making changes to improve your conversion rates. You can add a link to one of your opt-ins all your profiles. If you have more than one, choose the best performing opt-in or the most general one. Choose your most popular or newest freebie and pin it to the top of your feed so it's one of the first things people see when they visit your profile. Even when you have a great idea for a freebie, it might not convert well. Knowing what your audience wants is something that you're going to have to learn by offering different freebies. That's also one of the reasons why I wouldn't want you to spend ages designing your freebies. If you create 3-5 freebies quickly you can use them in different places and you you can also have more landing pages to promote. If you choose to write an ebook, add a link to another freebie at the beginning and the end of the book, publish it on Amazon and any other self-publishing platform. You can reach a much larger audience and this will send subscribers to your list on autopilot. And you don't have to do much after you've uploaded it. Some of my freebies are things that I have created to use them myself. They're the fastest to make cos you already have them, all you need to do is to spend a little bit of time making them look a bit nicer, and that's it. Or instead of using a free ebook, use 1-2 chapters of the ebook as a sample, and sell the ebook.